ATTENTION: Parents of Primary 5 & 6 students who are sitting for the PSLE in 2019 but are still struggling with Math now. It's not too late! 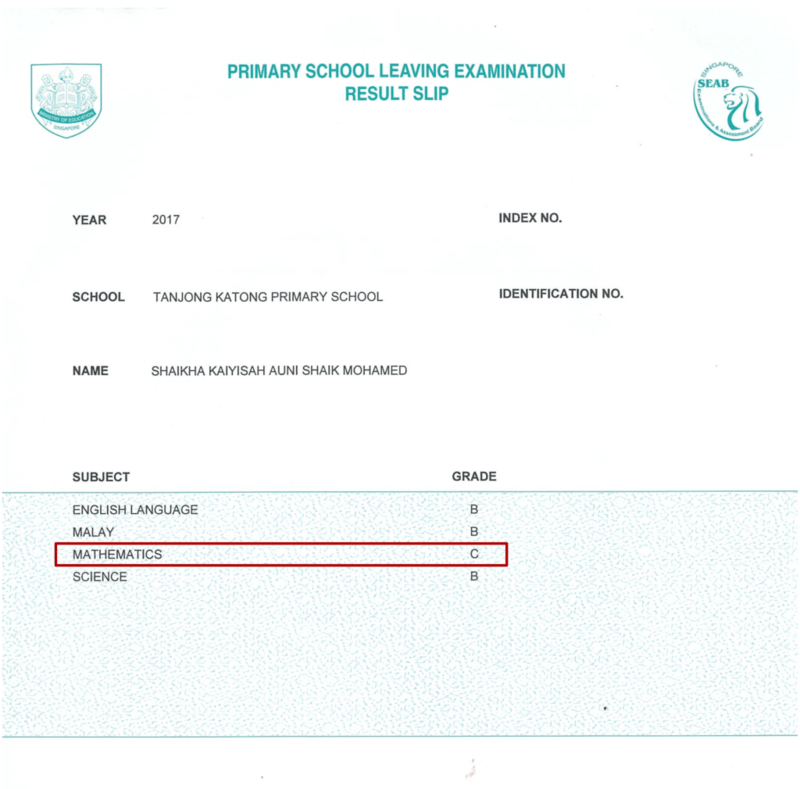 “Here’s The True Story of How One Student Failed Math In The Prelims But Improved So Much In The Problem Sums That She Scored 'C' For The PSLE... In Just 3 Weeks!" If your child were 21 days away from the PSLE and is still failing Math? How would you feel? That's exactly how this mom (Shahidah) below felt about her daughter's (Shaikha) situtation. The craziest thing happened to them during last September holidays! 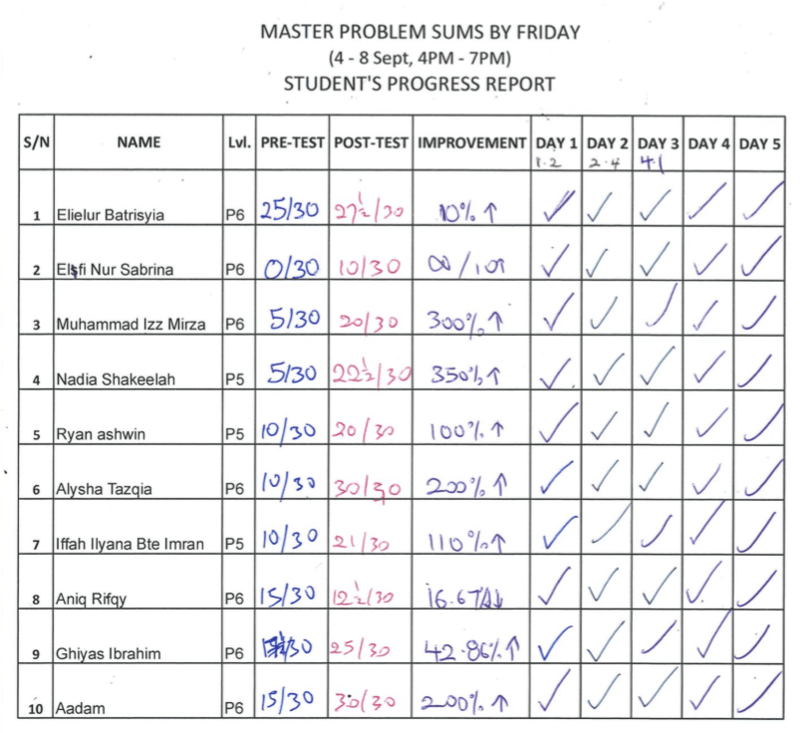 The mommy found us online and registered Shaikha for the "Master Problem Sums by Friday!" program. For the first test during the program, Shaikha only scored 17%! Bear in mind that this was 21 DAYS away from the PSLE! Now imagine how YOU would feel if just like her, you've tried many things and your child still cannot do well in Math. 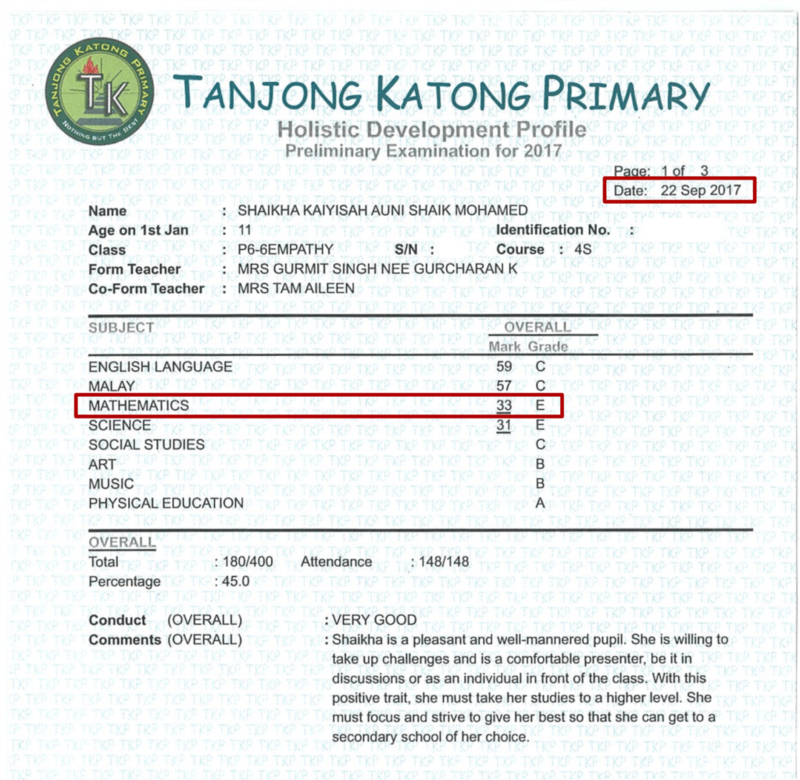 She scored a "C" for Math in the PSLE! Sometimes, it only takes a spark when the child realises that there’s a system to all the madness in Math. Perhaps learning these methods is the spark they need! “Did You Know That Your Child Could Jump 2 to 3 Grades In Primary 5 & 6 Math RIGHT NOW Just By Focusing On This ONE Skill? Come Scroll Down And I'll Let You In On This Little Secret..."
"85.4% of Students Who Attended Improved Their Results. Out of Those Who Improved, 62.9% of Them Multiplied Their Results By 2 - 6 Times!" As you can see above, 75% of the total score in the PSLE Mathematics examination come in the form of "Structured" problem solving. Most parents know this as problem sums and quite frankly, it's a huge problem for most students. Now, won’t you agree with me now that it’s important to master problem sums to score well for the paper? "The Program Helped Me Change My Attitude Towards Problem Sums! From 17% to 83% In The Problem Sums Challenge!" 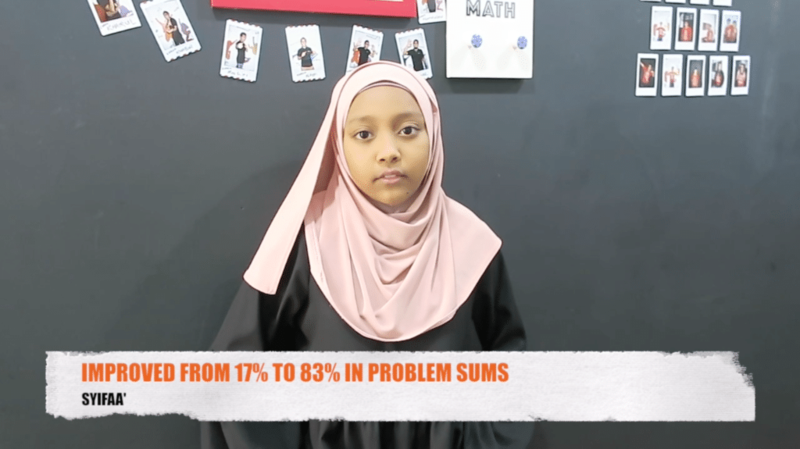 "The program helped me change my attitude towards problem sums. Before I entered the program I was like 'NOOOOOOO! Problem sums!' but now I’m like 'Heh. Ok lah!' (It's easy) So, changing attitude can also help change my results." Has he been just passing with borderline marks or failing within the 30 to 49 marks range and can’t seem to score higher no matter how hard he tried? 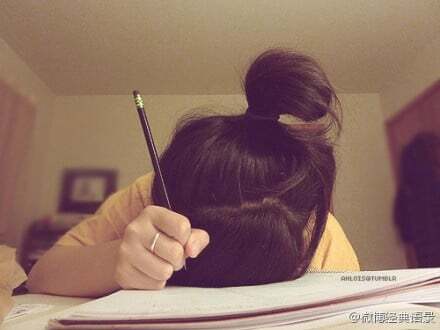 Is he unmotivated for the Math exams as he sees Math as being boring, useless and hard to do? Has he been having problems visualising the scenarios in problem sums no matter how you explain it? Has he formed a phobia of problem sums to the point where he can’t solve simple questions in the exams and lose marks unnecessarily? Does he understand the basics of problem solving but gets confused when the questions become advanced and makes careless mistakes? Does he seem to have lost complete interest in Math as he finds it harder to catch up with every new topic and method he learns? Does he look like he doesn’t believe it’s possible to pass Math anymore after experiencing failure after failure? "I Didn't Know All The Methods Beforehand! From 67% to 100% In The Problem Sums Challenge!" "This course helped me to improve in my Maths because I didn’t know all of the methods beforehand and Coach has helped me study a lot for my exam!" 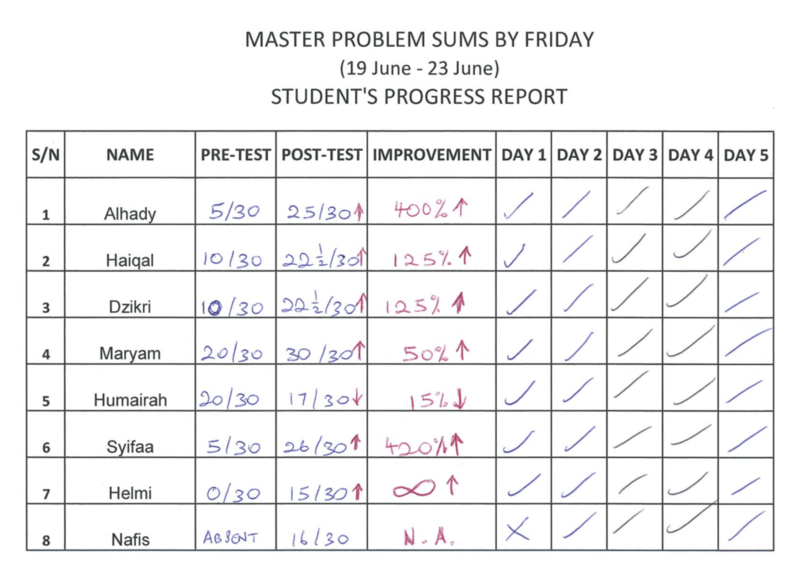 We asked ourselves if it’s really possible to help students who already have a basic grasp of problem solving to master problem sums in just 5 short days. We sat down, cracked our brains and developed the program. We took notes on how we managed to help students who joined us over the years and we now know what their common mistakes and misconceptions are. So, to help these students and children like yours, what we’ve done is we’ve tailor-made a brand new program that teaches the essential methods or heuristics to master problem sums of different topics... in just 5 short days. "After Finishing This Program, I Know Over 20 Concepts! From 0% to 50% In The Problem Sums Challenge!" "Before the program, I only knew one or two concepts but after finishing this program, I know over 20 concepts that I can use during the examination. 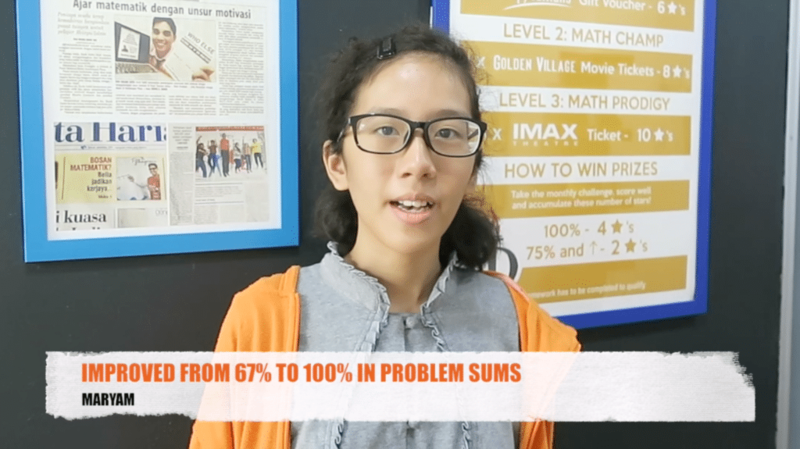 After this program, I feel like I can be more confident answering questions during the PSLE." 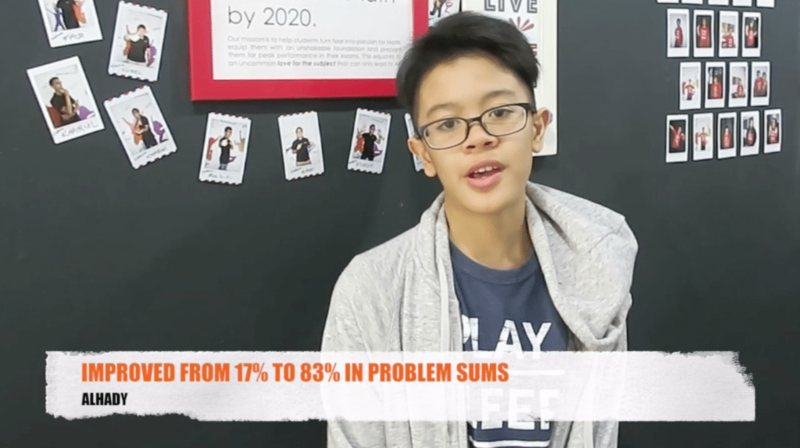 This is the ultimate 5-day crash course for students who will be taking the PSLE. We’ve designed this program so that your child would begin the program on Monday and would have mastered problem sums by Friday. Does that sound good or great? "I Feel Like It Has Helped Me A Lot! From 17% to 83% In The Problem Sums Challenge!" "Before the program, I felt very nervous when doing problem sums but now I feel more okay and don’t feel so scared. I feel like it has helped me a lot because the way the Coach teaches is very precise." 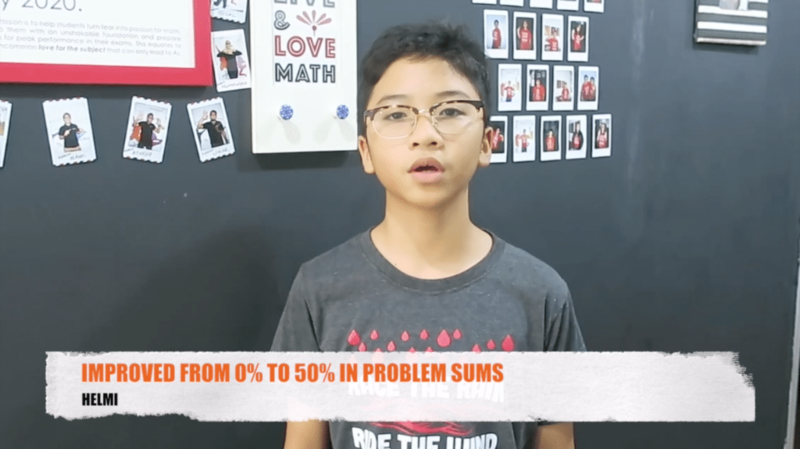 By the end of this program, your child will be able to master the basic and intermediate problem sums that are commonly asked in the PSLE Math Paper. Why this is different is that we will be using our proprietary PEAK™ techniques to make the lessons fun and experiential! 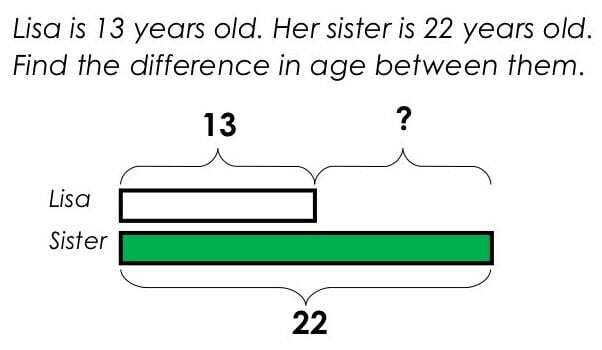 From experience, we’ve noticed that students can get pretty lost when doing problem sums at home by themselves even after they’ve learnt it in class. So, we’ve decided to record the classes so that your child can rewind to the parts they don’t understand, pause and slowly go through the parts they didn’t quite understand or need more reinforcement with. This also means that they can go through the whole course as many times as they like without you having to pay a single cent more. This home study program alone is worth $250 but for anyone who signs up for this program, it’s completely free of charge. "He Really, Really Helped Me Improve My Math! From 33% to 75% In The Problem Sums Challenge!" "Before the course I feel like it might be quite boring and a waste of time but I still wanted to improve for the PSLE. But after the course I realised that the Coach is actually quite fun. He really, really helped me improve my Math. He taught the basic questions so that I can learn those harder ones. 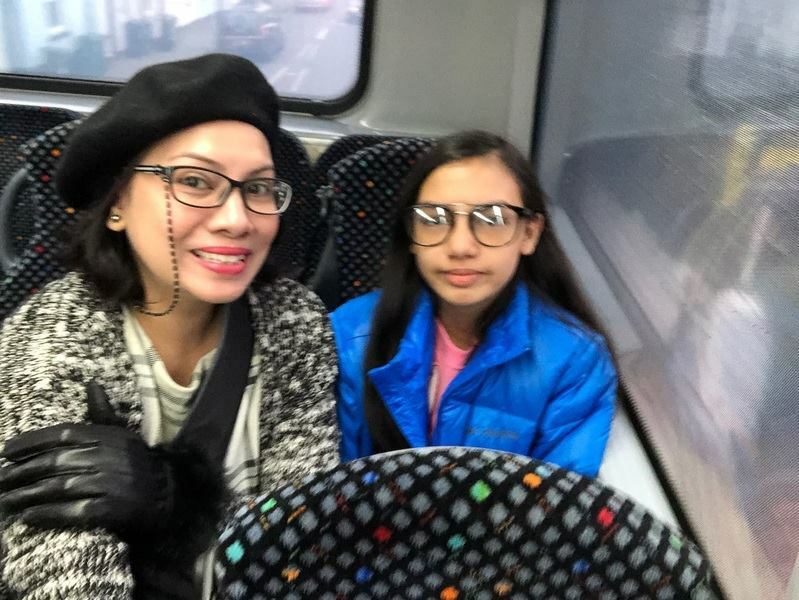 And even though some questions are hard, he will sometimes help me and the best part is that he always make jokes to make the lesson quite fun." The successful students you've seen were all in your child’s position at one point in time. They had zero self-confidence when it came to Math and they found it hard to even pass the subject. If I had told them they could score A’s for it, they wouldn’t believe me at all. The truth is that I can’t take many students we can only take 10 students at a time. This will ensure that your child gets more attention if need be. So, this program will be exclusive only to a small group who will get personal handholding and specialised attention. We will coach your child personally to make sure that they get it. So you might be wondering, what’s the investment for this program? I’ll be honest with you. This program is affordable but it isn’t cheap. Our personal coaching fees are $70/hour. If you multiply that by 15 hours of the program, that makes it $1050. Plus, you will be getting the home study program worth $250 which makes the program worth $1300. However, you’re not going to pay anywhere near that. 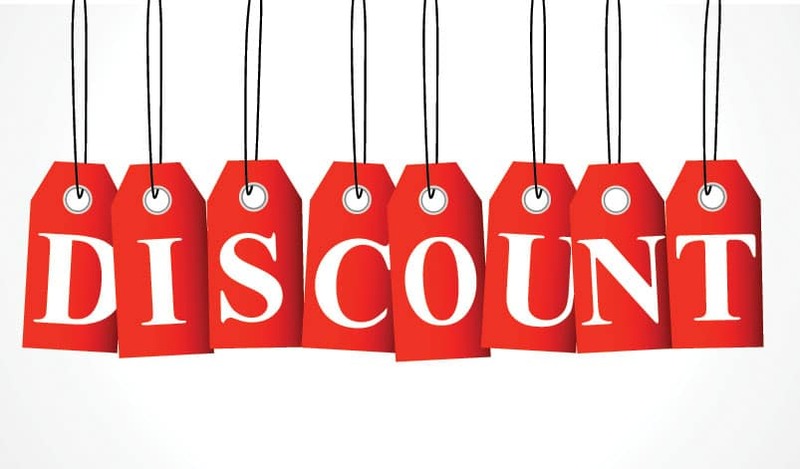 If you enroll now, you will get a massive 65% discount and you’ll only pay $450. This is a one-time fee for a course that will greatly help your child and could really change his life. 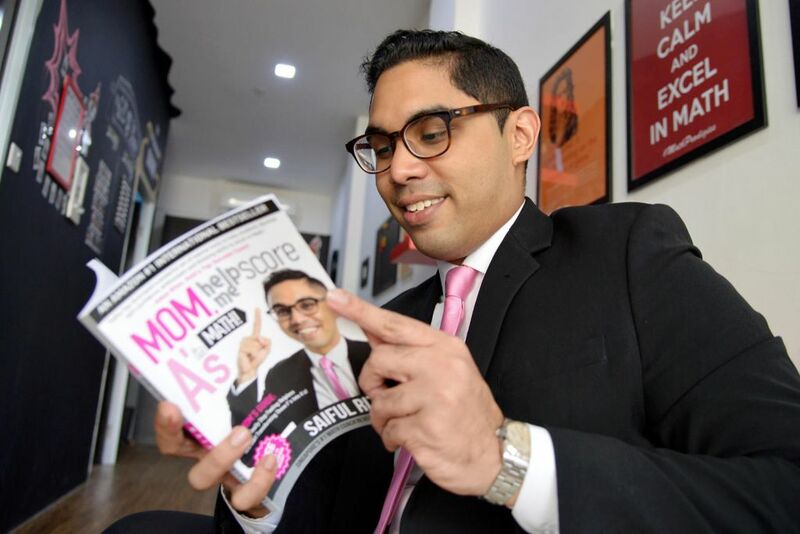 Imagine the all the new opportunities you open your child up to if he is eligible for a better secondary school because he jumped a few grades for the PSLE Math paper. "I Feel Like I’ve Become Better In Doing Problem Sums! From 33% to 75% In The Problem Sums Challenge!" "Before the course, I didn’t understand many problem sums and after the course, Coach has helped me understand better how to do them and now I feel like I’ve become better in doing problem sums." Yes you read that right. By the end of this program, your child would have taken the first step towards scoring an ‘A’ in Math. Yes, an ‘A’ … and not only a pass. Your child will no longer be scoring only borderline marks. They would now be able to break and cross that barrier thanks to their new-found abilities. When they put effort into studying the other topics, they will realise that problem sums will no longer be a stumbling block, it will be their strength. If they follow our system, they will no longer make the mistakes they used to make when solving problem sums. In fact, they’ll spot the “traps” in the question and jump over them as if they weren’t even there. Inevitably, your child will no longer have the phobia of Math anymore and they will begin to enjoy it. 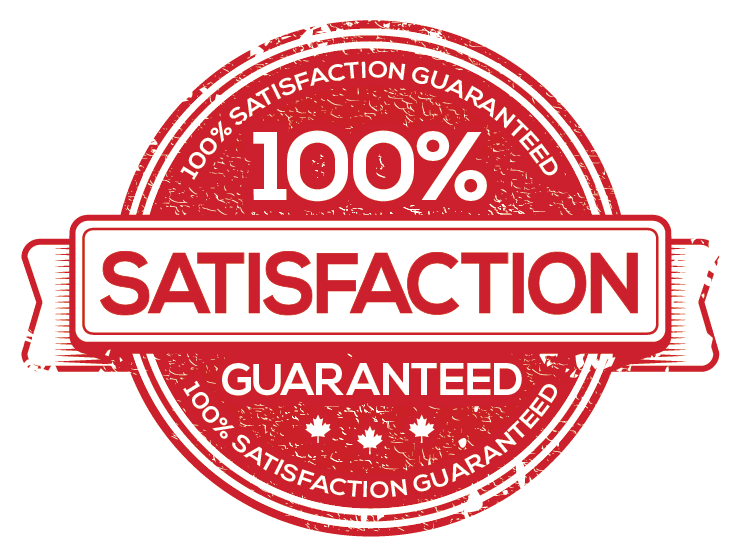 Your child will no longer lose marks unnecessarily as far as problem sums are concerned as their command of the various heuristics is rock-solid. Simply said, like I said at the start, your child would have taken the first step towards scoring an ‘A’ in Math. If your child is in Primary 5 now and they have not begun serious preparation for the PSLE, they are already one year behind. The PSLE is an examination designed to test your child’s understanding of the things they’ve learnt in Primary School. The basics were covered in Primary 1, 2, 3 and 4 and this foundation is built upon in Primary 5 and 6. The P5 exams and the PSLE is where advanced problem-solving skills or heuristics are tested. As a result, most students get a rude awakening in Primary 5 as their results take a nose-dive. And if you don’t resolve this issue, your child will begin to lose confidence and interest in Math to the point that they might even start failing the subject. Your child is already one year behind. When you sign your child up for the course, we will make sure they understand all the basic and intermediate heuristics so that they’re back on track. 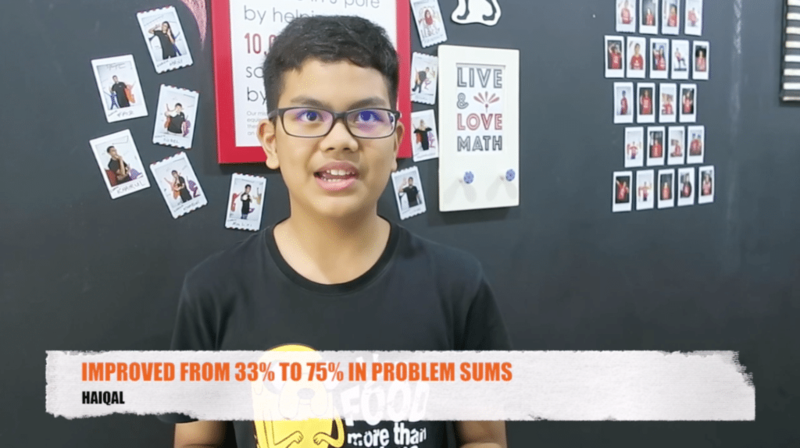 So, if you’re serious about helping your child in Math, this is the best investment of time, money and energy you'll make in this final lap of their journey towards the PSLE. Sign up below now and help your child master problem sums by Friday. "There Are Only 10 Seats For This Program! Sign Up Now Before They're All Gone!" "Yes! 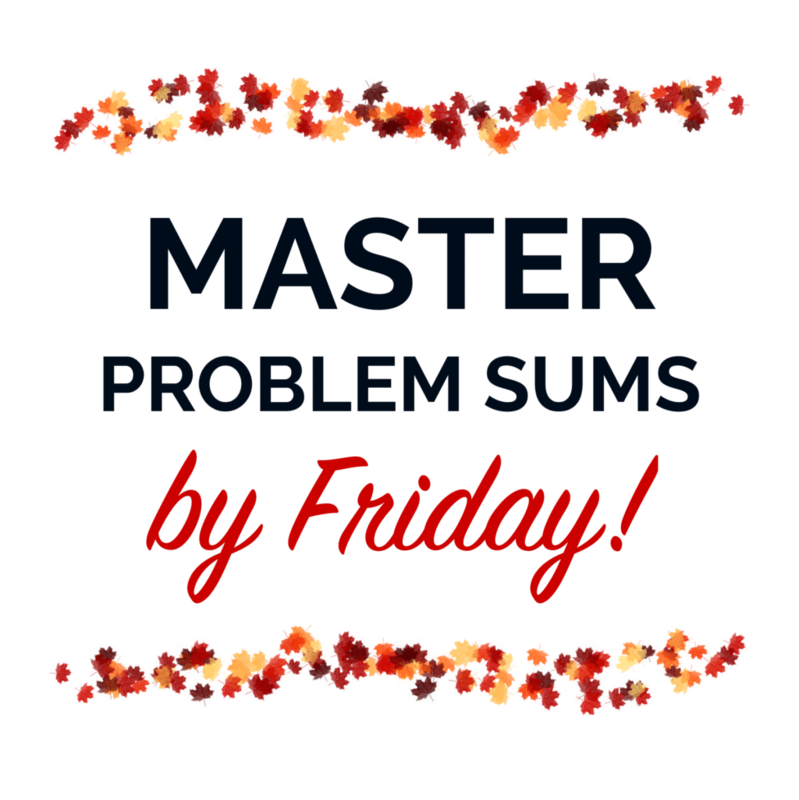 I Want To Enroll In The 'Master Problem Sums By Friday' Program Now..."
You’ve seen the results, you’ve seen our personal guarantee, so what are you waiting for? Oh I forgot to mention that we only have 10 seats for this program. Go ahead and fill in the registration form below before it’s too late! "Yes! I Am Ready To Enrol My Child!" Free Home-Study Program Bonus Worth $250 Included!